Sure, Event 1 ends Sunday, but the first WSOP Circuit TVPokerRoom Ring to be awarded is Saturday in Event 2, the $365 Turbo. 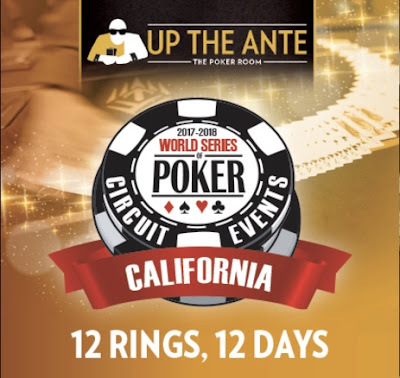 Play begins at 6pm, featuring 10,000 chips and 20-minute levels for a planned one-day tournament. Get a head start on the other 11 rings, win a ring on Saturday. Check out the structure sheet for this and every Ring event here.